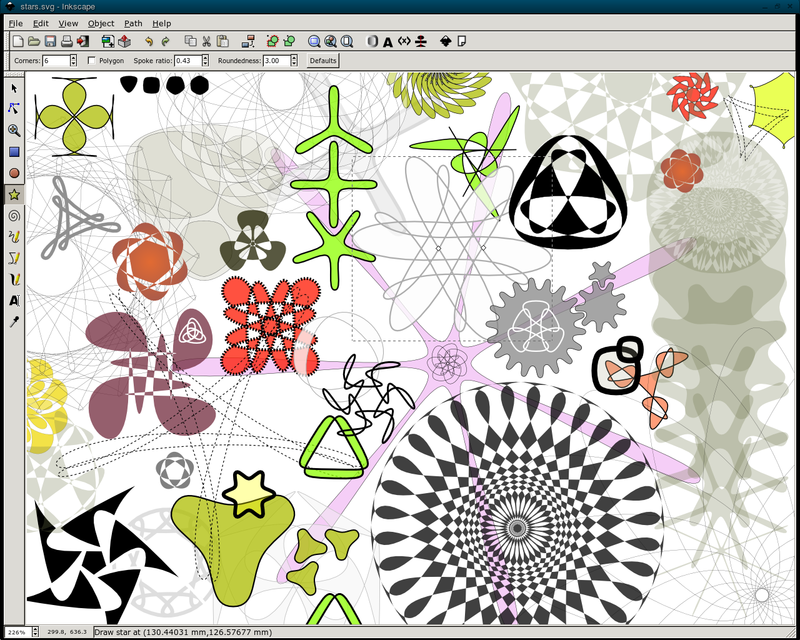 inkscape is... well it's OK.. it's no Adobe illustrator. but it's not bad. But it has been in beta development for years and years. I think I tried this about 4 maybe 5 years ago... by the time this is version 1. Duke Nukem Forever will have been released! I had no experience of designing graphics before I used Inkscape but it is so user friendly that I really got into it and use it all the time now. 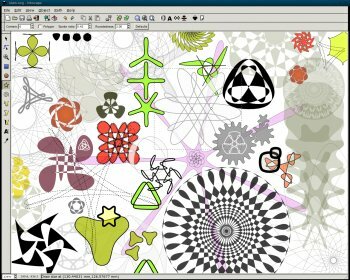 Another choice would be Xara Extreme but it is not updated as frequently as Inkscape is. It's no CorelDraw, but after a bit of adjusting Inkscape is really awesome.